Xiaomi is working on two Android One smartphones equipped with a fingerprint sensor under the screen. According to a leak, it could be the Xiaomi Mi A3 and Mi A3 Lite, the successors of Mi A2 and Mi A2 Lite. According to XDA Developpers , Xiaomi is reported to have begun testing three new devices, including two Android One smartphones , the program created by Google that guarantees a clean OS and updates for at least two years. These 3 terminals would be equipped with a fingerprint sensor integrated under the touch screen , as evidenced by the code name of the devices. 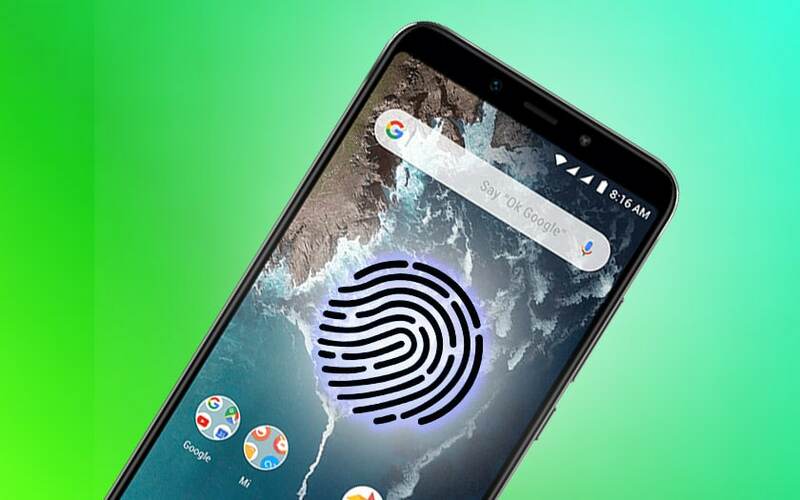 The code name of smartphones contains the effect “fod”, or “fingerprint on display”. It is expected to find an optical impression sensor, similar to that of the OnePlus 6T for example. 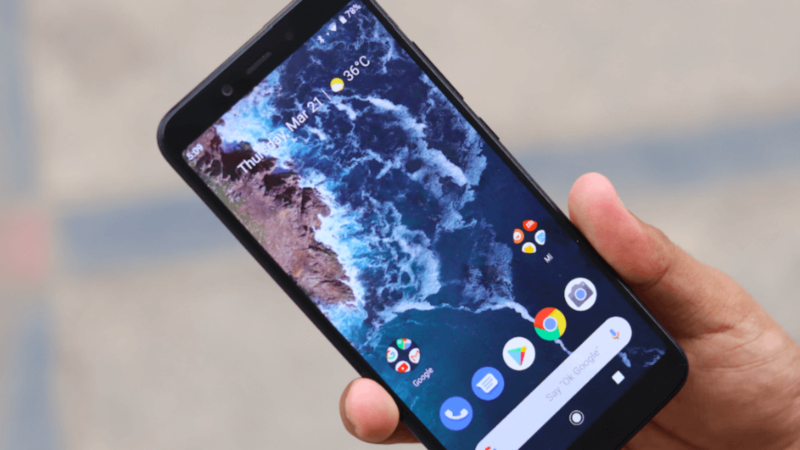 Moreover, the two Android One smartphones could also be equipped with a 32-megapixel front photo sensor hidden in a drop-shaped notch. Moreover, we can bet on a rather modest technical sheet, with a SoC designed by Qualcomm. According to XDA, it would likely be Mi A3 and Mi A3 Lite . Last year, the Chinese manufacturer had met with some success thanks to the Xiaomi Mi A2 and Xiaomi A2 Lite , which we had the opportunity to test. Both smartphones offered excellent value for money. This year, the manufacturer could go even further by democratizing smartphones with fingerprint sensor under the screen . The Mi A2 was sold at a starting price of 200 €, against 145 euros for the Lite version, less swift. Unsurprisingly, Xiaomi should offer a similar fee schedule for the Mi A3. We expect to discover this new generation by summer 2019. What do you think of the democratization of the scanner under the screen?